The 47 meter long dredger Sandstrand ran aground at Karmøy, Norway. The Sandstrand was blown onto the rocks by strong winds. No reports of injuries to the three crew on board, damage or pollution released. Authorities at Killingøy were alerted as the Sandstrand had one ton of fuel aboard. 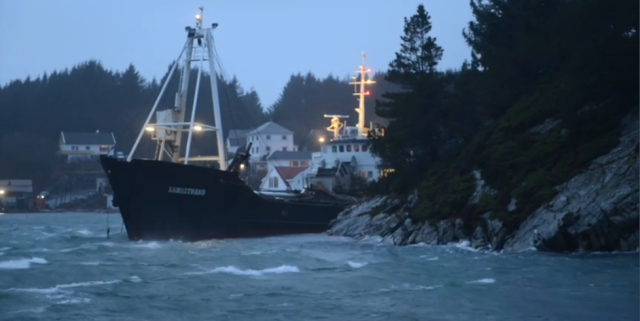 Reports state the Sandstrand was later refloated and berthed at Karmøy later the same day. 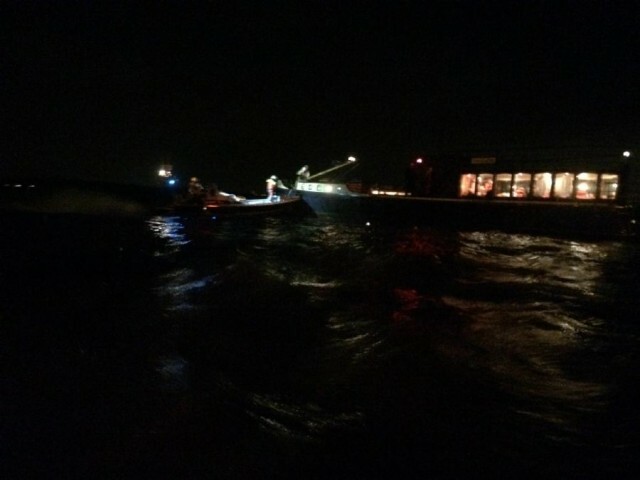 The 24 meter long passenger ship Lelie ran aground near Almere, Netherlands. The KNRM was alerted with multiple lifeboats responding. Three lifeboats arrived on scene along with the salvage boat Meander. 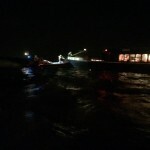 The Meander connected a towline to the Lelie, but had to abandon their efforts as the salvage vessel due to flooding. 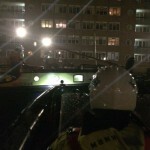 The KNRM lifeboat was able to connect a towline and pulled the Lelie free. 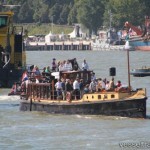 The vessels proceeded to Almere safely. No reports of injuries to the 23 persons on board the Lelie and no pollution was released.